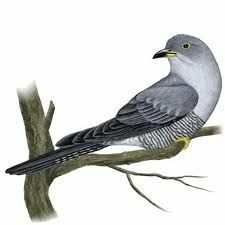 "Y Gwcw Fach" (The Little Cuckoo), is one of the many Welsh songs dealing with cuckoos, which are a sign of spring. 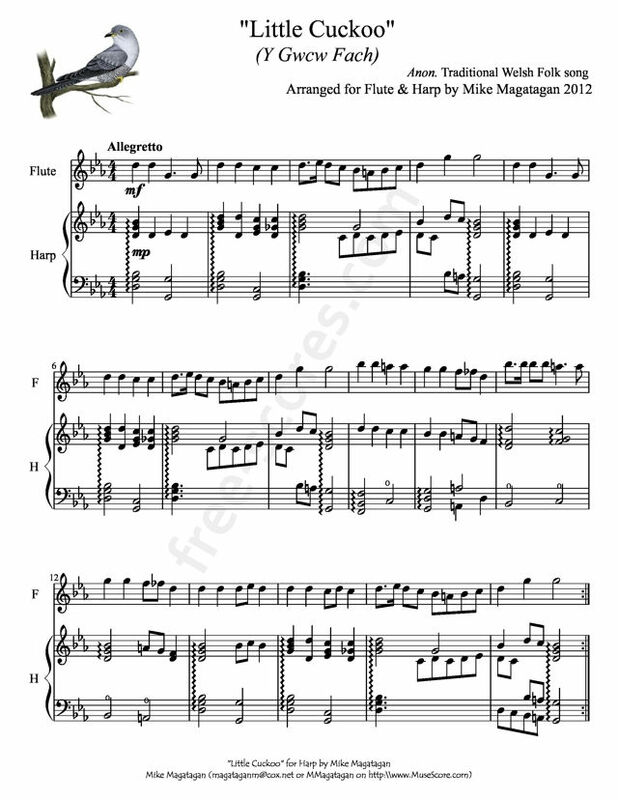 This song asks the cuckoo to carry a message of hope and comfort to the singer’s lover. Collected just outside Chicago by the Reverend R Silyn Roberts, Gwcw Fach was published by Robert Bryan in Alawon y Celt. 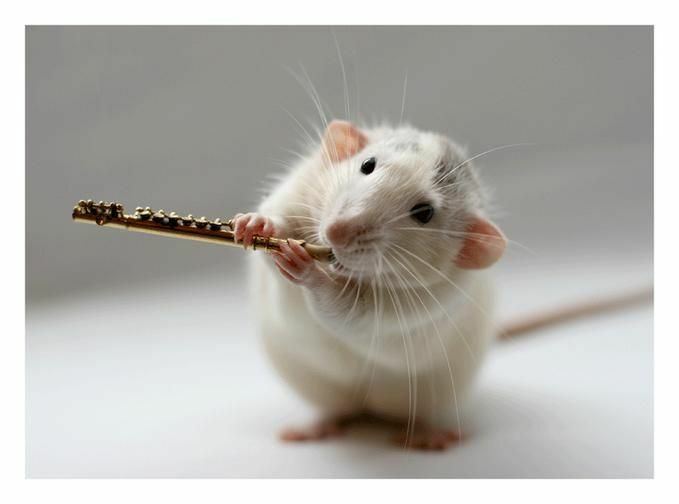 Although written for voice, this arrangement was created for Flute and Concert (Pedal) Harp.